The top school earning the most points will receive $2,500. The next 5 schools earning the most points will receive $1,500 each. The next 10 schools earning the most points will receive $500 each. That’s $15,000 to the top sixteen schools for their Project Grad events! And remember, the more points your school earns, the more scholarships it receives! This is a great opportunity to receive college scholarships and funds for Project Grad! 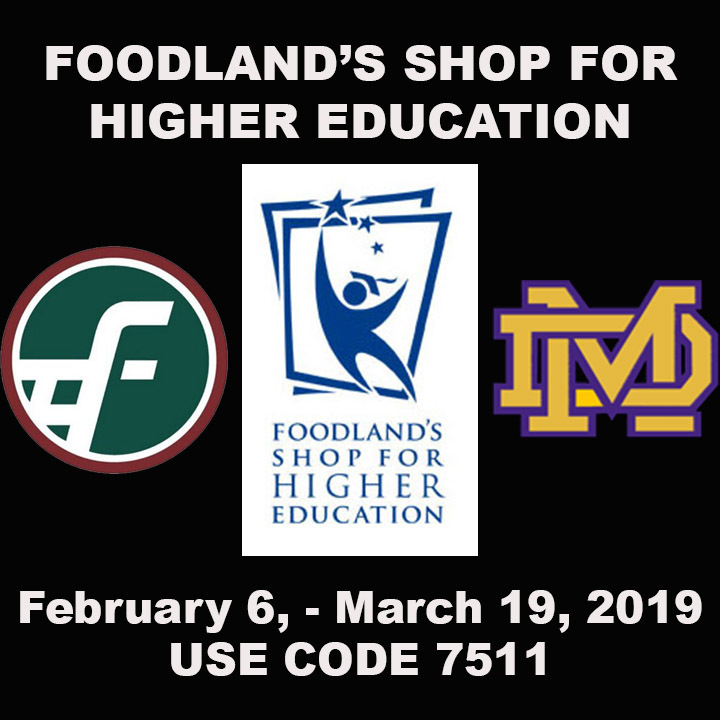 Shop at Foodland and use code 7511 for Damien Memorial School.